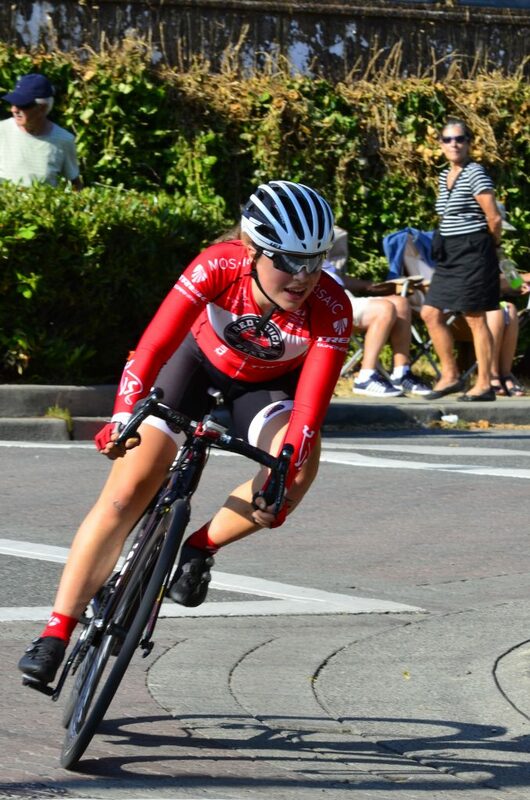 BC road cycling fans will once again get an exciting look at Canada’s next generation of cycling stars when boys and girls aged 12-16 go head-to-head as the opening race at each of the BC Superweek criteriums. 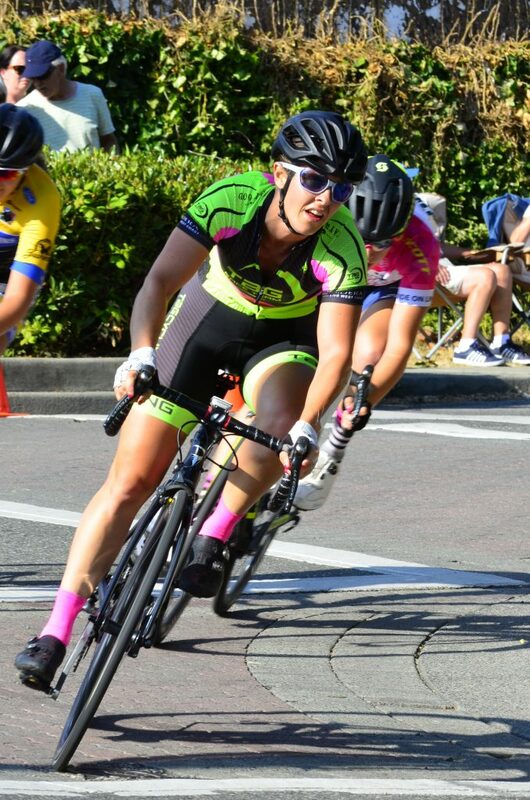 Back on the race schedule for 2019 is the Youth Criterium, a youth race where racers reach speeds of up to 70 km/hr as they race on a 1-km circuit that loops from Johnston Road, around five corners, past City Hall and back around White Rock Elementary. This late afternoon/early evening event starts at Johnston Road and Roper Avenue. Riders will race for approximately 20 minutes (15 minutes + 2 laps). Races are open to all riders, however given the anticipated level of competition and speed of the events, it is recommended that participants have some racing experience. More information and registration can be found here. 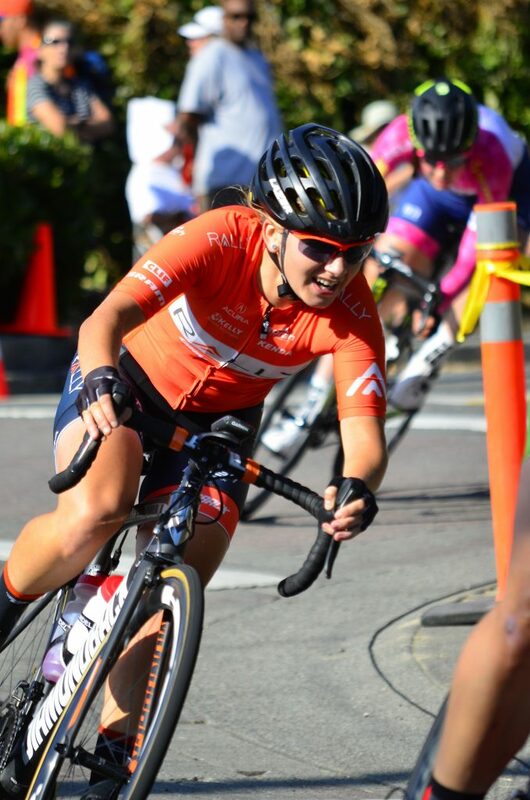 BC Superweek Youth Series continues as a partnership between BC Superweek and Global Relay’s Bridge the Gap Fund, which coordinates the series. 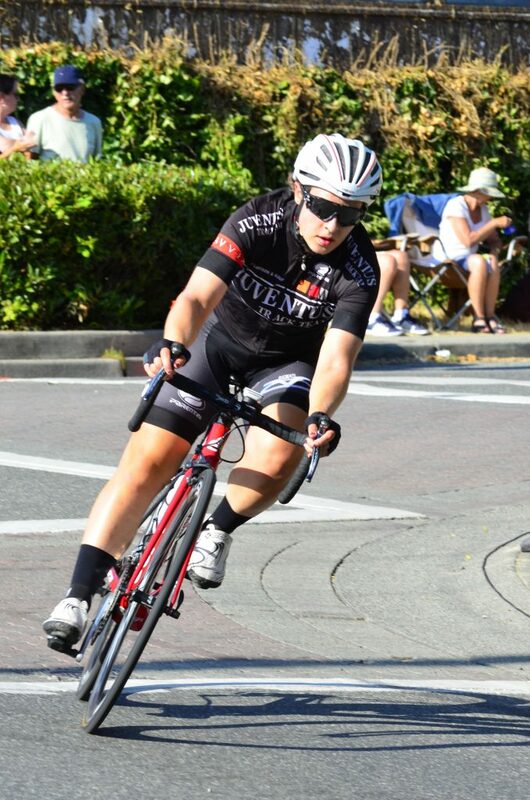 In addition to racing at the Tour de Delta Ladner Criterium, the PoCo Grand Prix, Global Relay Gastown Grand Prix, Giro di Burnaby p/b Appia Development and the Tour de White Rock Criterium, boys (12-15) and girls (12-16) will also contest BC Superweek’s newest event, the New West Grand Prix. 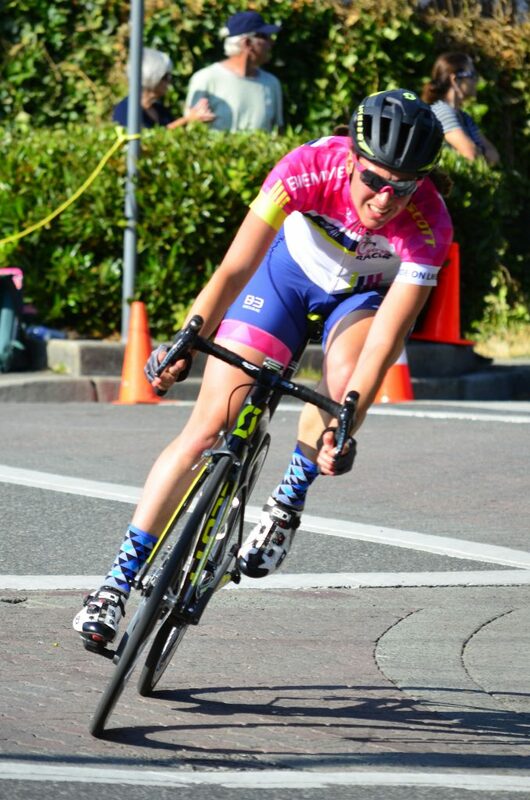 In addition to giving the up and coming racers a chance to compete in six races over eight days, BC Superweek Youth Series will also give them a chance to test their bike handling skills at speed over the same iconic courses their heroes will race on later each evening in front of thousands of cheering race fans. 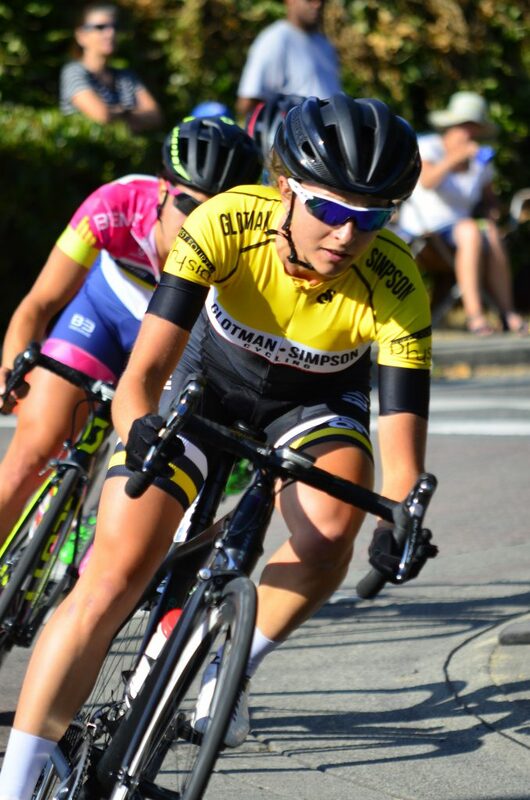 Further, plans are in the works to continue the tradition of the a morning ride with the pros where youth racers get the opportunity to ride alongside the pros competing in Superweek. The format for the races remains the same in order make the racing as accessible as possible for youth racers and their families. Entry fees for the 20-minute races have been waived and the local youth cycling club EV/DEVO is offering to host out of town families. Registration for the youth races is limited to 50 riders.